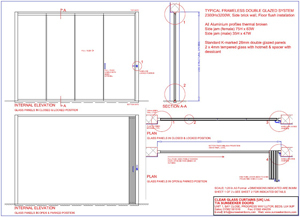 Please see below for a list of technical specs of our Frameless Glass Door system. For further technical details or questions please contact us. 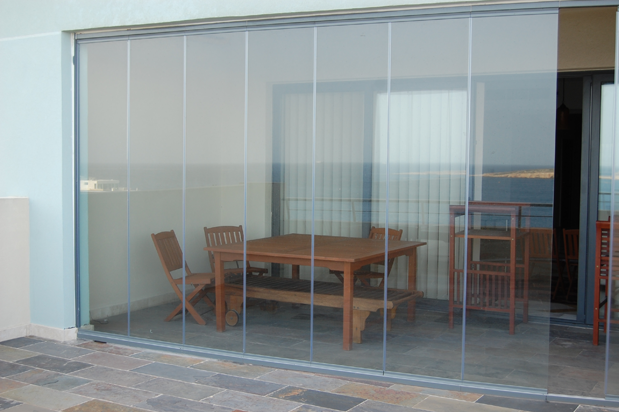 The double glazed frameless glass door boasts a unique and innovative weather protection system never seen before in patio door design. Each glass panel uses an opaque gasket tube running from top to bottom in order to protect itself from weather conditions. Each gasket tube consists of a male and female adjoining mechanism. 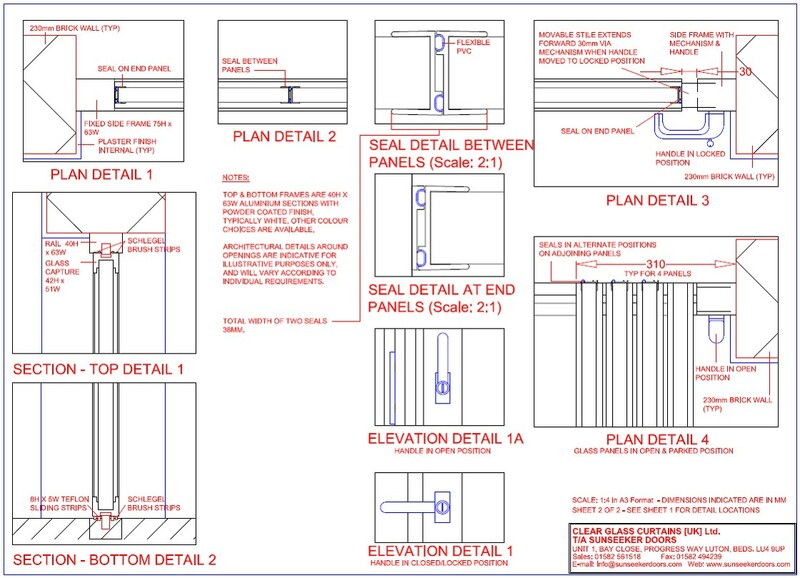 When the panels are locked in place using the side compression lock each panel is forced into the next by the pressure and the male/female joints connect. The gaskets have a ‘rubber like’ property which allows maximum use of the compression and in turn the system becomes weather resistant. 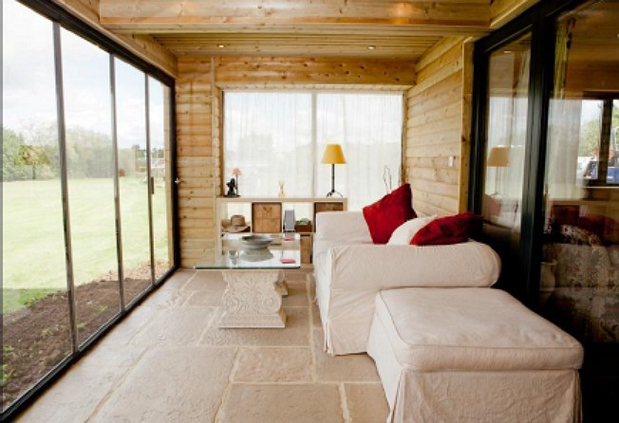 A crucial aspect to any patio door system is retaining heat. The benefits of this are multiple, allowing for better heat retention in homes as well as lowering O2 emissions. 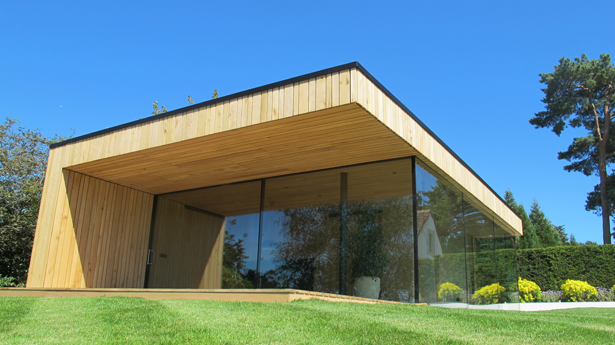 Therefore saving you money on heating bills, whilst giving unmatchable clear glass views. To achieve this, the top and bottom holding rails are thermally broken which lends to lower heat loss through the aluminium parts. The weather protection system itself also to lowers heat loss through its adjoining gasket system. 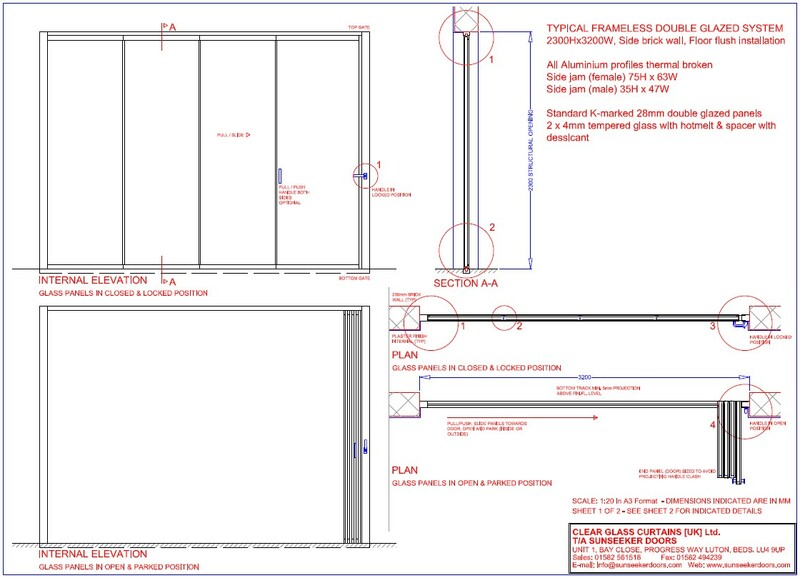 The glass panels themselves actually have a lower U-value than other materials often used in conservatory doors. 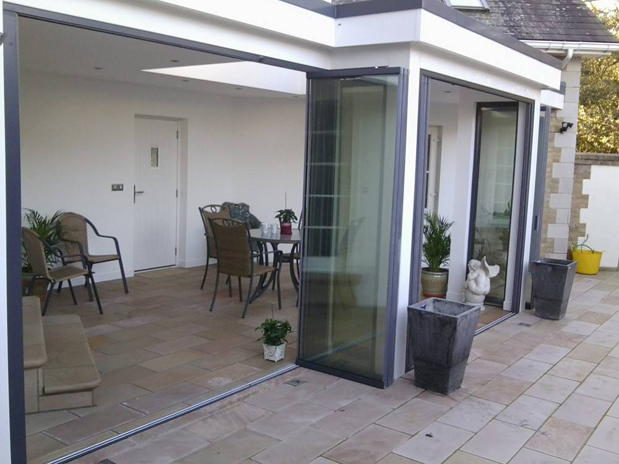 "AN EXCELLENT PRODUCT AND BRILLIANT SERVICE"
"BEST ALTERNATIVE TO A TRADITIONAL PATIO DOOR!" 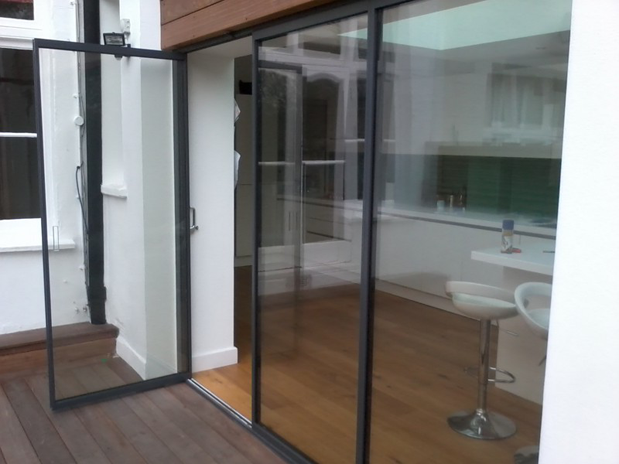 "THANK YOU - VERY EFFICIENT AND DOORS LOOK GREAT!" "ABSOLUTELY BEST PRODUCT AND SERVICE OUT THERE!" "THANK YOU - DOORS LOOK GREAT!" "CENTRE PIECE OF MY HOME, THANK YOU VISION GLASS!" "SERVICE MATCHES THE PRODUCTS, FANTASTIC COMPANY"
"A BIG THANKS TO THE WHOLE TEAM,!" "BEST DOORS OUT THERE ON THE MARKET!" "WOULD RECOMMEND VISION GLASS EVERYTIME!" 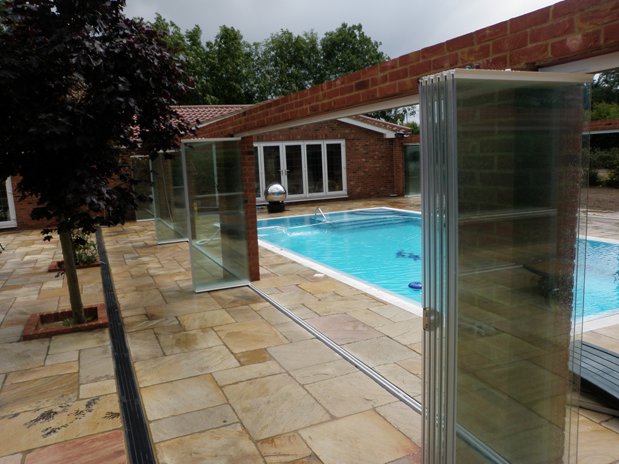 "INSTALLED IN 4 WEEKS - AMAZING!" 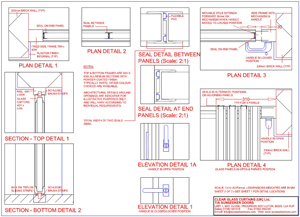 "2ND SYSTEM INSTALLED FAULTLESSLY, BEST DOOR ON THE MARKET"
"MOST MODERN AND ELEGANT DOOR SYSTEM THERE IS." 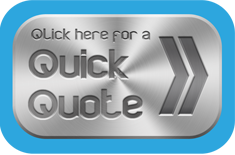 "GREAT COMPANY AND GREAT SERVICE..."
"BEST DOOR COMPANY WE HAVE WORKED WITH!" "PERFECT FOR DOMESTIC AND COMMERCIAL PURPOSES"
"ROB AND THE TEAM WERE GREAT TO WORK WITH! "SURVEYED WITHIN 3 DAYS, QUICK SERVICE." 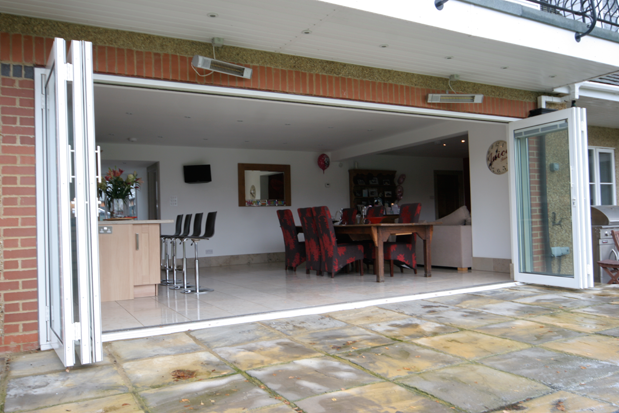 "100% SATISFIED WITH YOUR SERVICE"
"VERY HAPPY WITH OUR DOORS!" 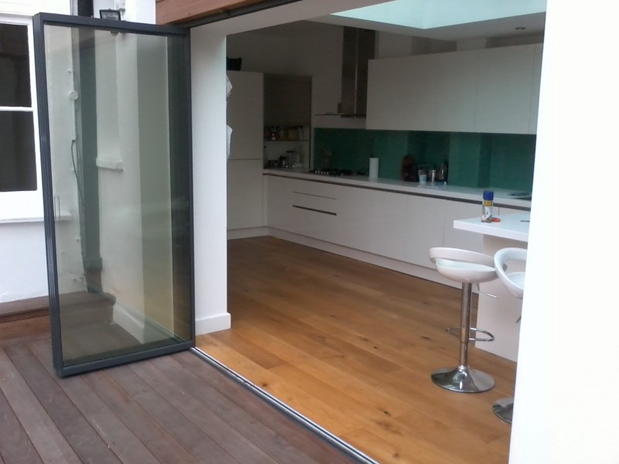 "BEST GLASS DOOR THERE IS"
"EXTREMELY HAPPY WITH YOUR SERVICE"
"RECOMMEND TO ALL OUR CUSTOMERS"
When to call? Select one of themAnytime todayAfter 5pmContact me urgently!